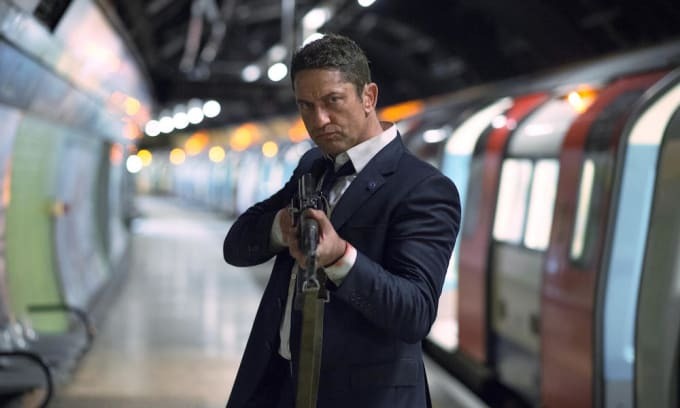 Now, nothing against Gerard Butler action movies. They can be a lot of fun if you’re just chilling on a Sunday with some pizza. But they are pretty much not something you should base your political discourse on. Especially if you are a very high ranking political figure like Gingrich is. Very quickly people, especially British people, who actually live in the country and realised that the film wasn’t very realistic, were quick to rip Gingrich. In particular, they wanted to highlight what other films also offered #soberingwarnings. Sobering warnings about snakes on a plane. Sobering warnings about marketing mascots coming to life. Sobering warnings about dead people. Sobering warnings about Gerard Butler&apos;s American accent. Sobering warnings about basketball playing aliens. Man, who new so many seemingly innocuous films were actually warnings about our impending doom?